Save the Dates! Don’t Miss The Chance To Greet & Gift! touch with, family we have to see and ourselves we have to entertain and take care of. With all of this in mind, we’re bound to forget about some very important events and occasions that might be right around the corner. Fortunately, YouGotaGift.com is here to help with that. Not only do we offer great online gift ideas, we have also put together a little list of the main events and their exact dates in the coming year (2016-2017). Mark your calendars for October 30 because it will be the date of the time of Diwali, a precious time in which families gather to celebrate the victory of light over darkness and good over evil. 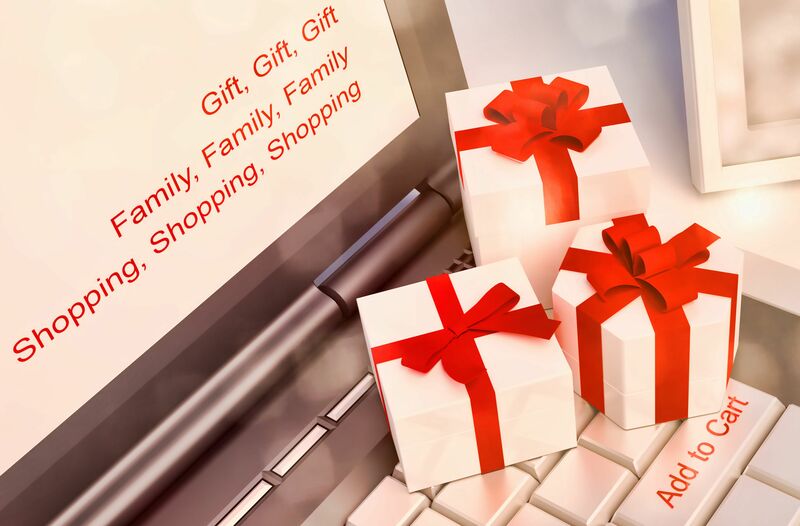 We have a wide range of online gifts in Dubai that you could offer your friends and family for this occasion. One option is a Malabar Gold & Diamonds eGift card that will definitely make your loved ones shine like the Diwali lights. The next important date that should be in your calendar is: December 25. 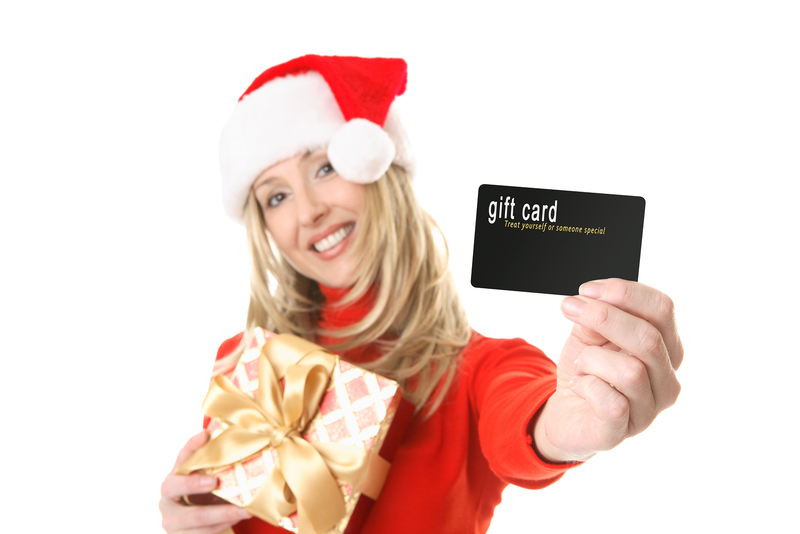 Christmas is the season of gifting as well as a tough time to find gifts for everyone. With YouGotaGift.com, you can send gifts to your loves ones in Dubai, Abu Dhabi, Beirut, Doha and many more cities across the region. The website has a category especially designed for Christmas gift ideas, ranging from Galeries Lafayette vouchers to Virgin Megastore. As we approach the end of the month of December, we reach a New Year at midnight, on December 31st. Celebrate with those who have spent the new year with you over the last few years and rejoice them with an eGift card from Souq.com or Sharaf DG gifts! Even if your friends and family live abroad, we let you send them a heartfelt wish with online gifts (Dubai, Abu Dhabi, Beirut, Doha and other major cities). A very important date of the month of February is the 14th or as, most of you know it, Valentine’s day, the day of love. It’s that time of the year again where you can celebrate your significant others and the love you both share. Treat your partner to a fancy dinner at Mint Leaf of London where you can sip on tasty drinks and feast on delicious and refined food, while enjoying each other’s company. 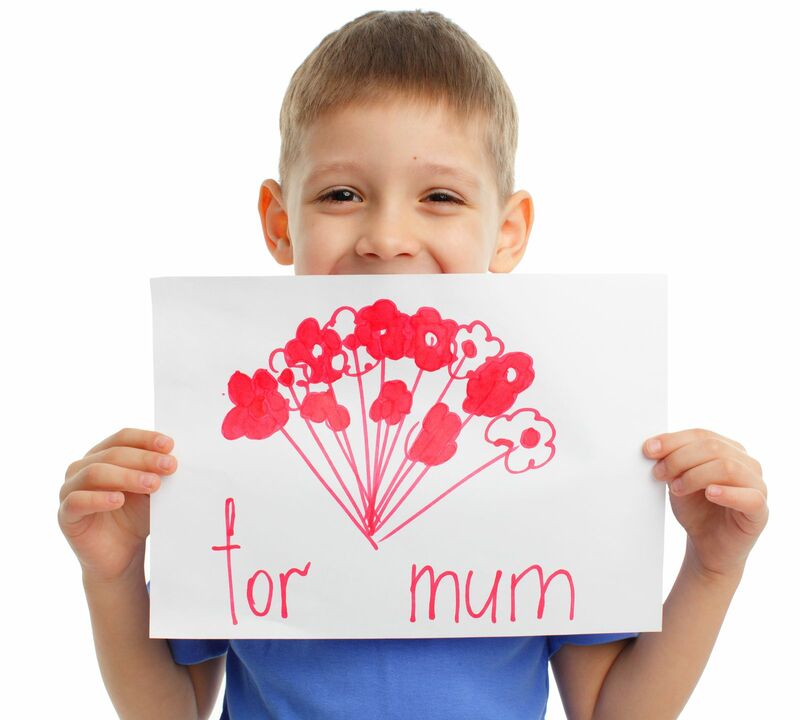 On March 21, it’s Mother’s Day. There is only one memorable way to thank your mom for all that she has done for you and that is through gifting and showing your appreciation to her, who has made your life happy. Say thanks by pampering your mother with an eGift card from N.BAR or spoiling her with an online voucher from LIALI Jewelry. Fathers! We haven’t forgotten them at all. It’s their day on June 18th. They advise you, love you and support you every day of the year and so, they deserve a gift. How about offering them the gift of relaxation from 1847 or the choice of footwear and accessories from Nike? Then comes Sister’s Day on August 6. You know what they say: side by side, or miles apart, sisters will always be connected by the heart. There is no better way to celebrate sisterhood than together, with an online gift card from VOX Cinemas or Dreamworks Spa. 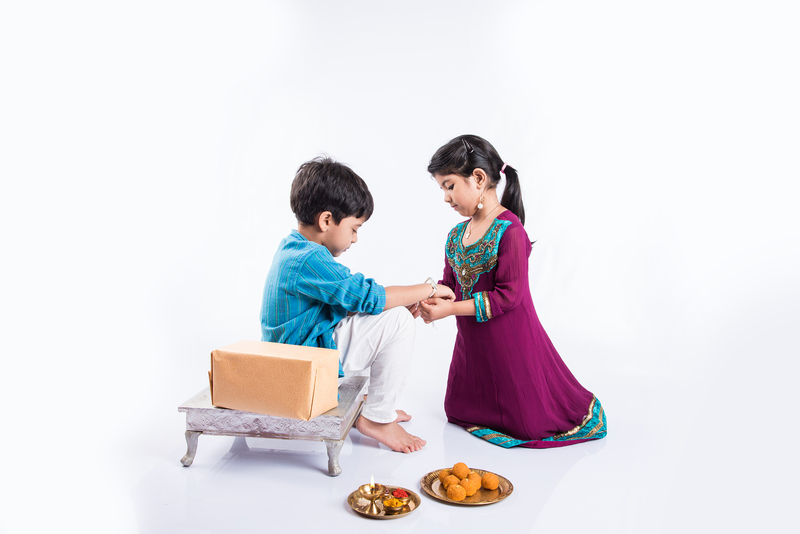 The day after, on August 7, we also celebrate Rakhi. On this special day, celebrate the special and unique bond that you share with your siblings. Affirm and strengthen your family tie with gifts and presents. Make your sister happy with an eGift card from Swarovski or show your appreciation to your brother by offering him a card from Sun and Sand Sports. Finally, Eid this year will fall around September 1, 2017. It’s always a good idea to plan ahead for gifts for this very important occasion. 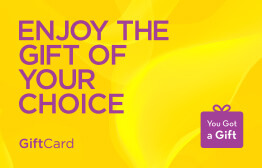 Think about these online gift cards as possible gifts: babyshop, Splash Fashions or the Nail Spa. And so, we’ve got you covered on all the important dates from now until the rest of the year! With our easy-to-use and friendly platform, you can send gifts whenever you want and from wherever you want so long as you’ve got the YouGotaGift.com application on your smartphones. Allow us to help you remember the dates that matter and make those dates memorable for you and your loved ones. This entry was posted in Online Gifts, YouGotaGift.com and tagged Online Gifts Dubai, Online Gifts in Dubai on October 17, 2016 by Maria Najjar.